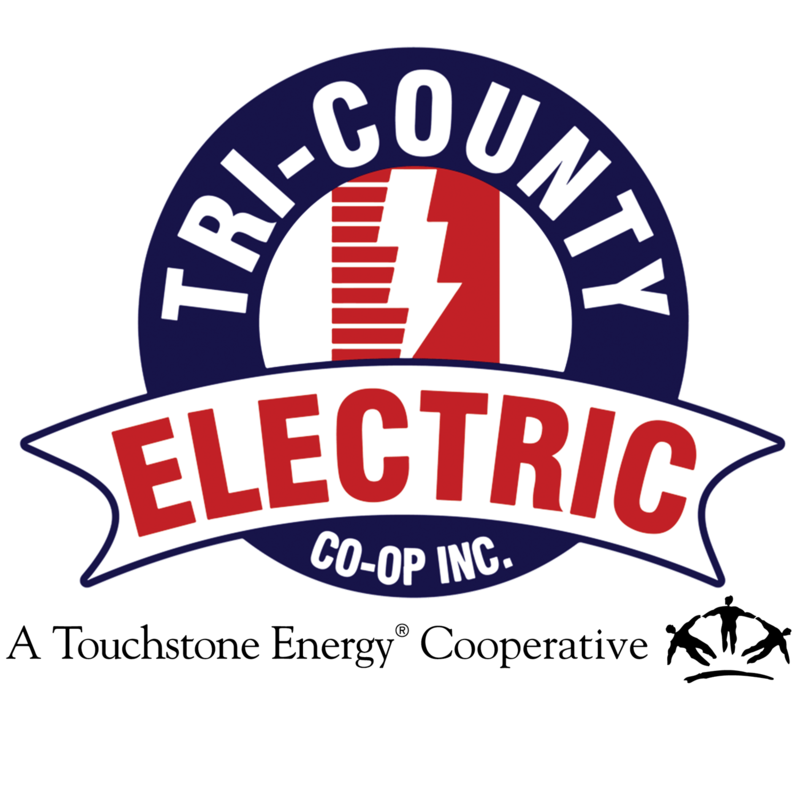 District Meeting | Tri-Country Electric Co-Op Inc.
At District Meeting, member-owners nominate candidates and elect a fellow member-owner from their area to be placed on the ballot at Annual Meeting. Directors are elected to a three-year term and represent the member-owners of their district. Members also receive updates on their cooperative and have the opportunity to interact with cooperative employees.